During a downpour at a typical house in many municipalities, water gushes out of downspouts, across lawns treated with pesticides and fertilizers, into an oily street, and, finally, down a storm drain that dumps that pollution along with the water into a stream, river, or bay. 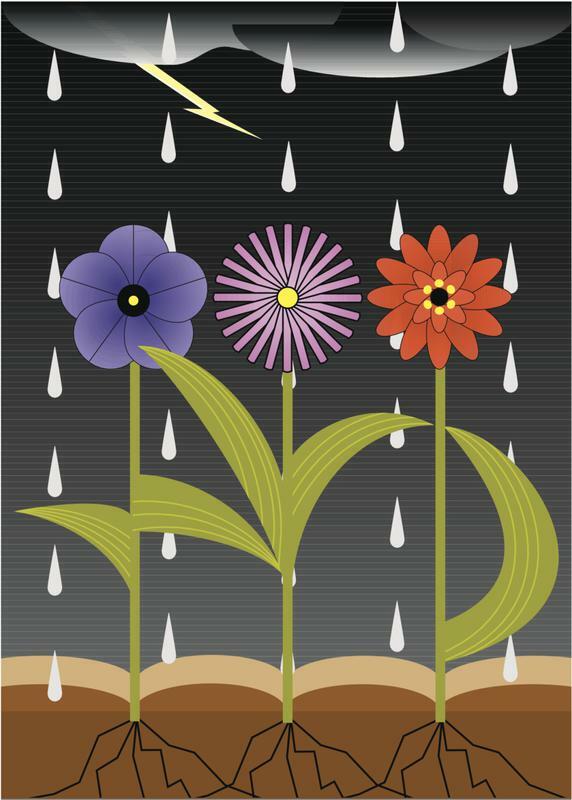 By building a rain garden, you can divert your gutter water into an attractive planting bed that works like a sponge and natural filter to clean the water and let it percolate slowly into the surrounding soil. 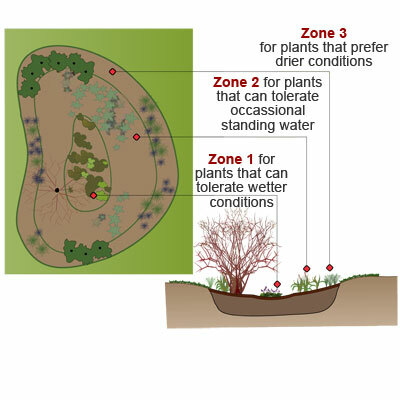 Installing a rain garden isn't difficult if you're willing to dig or you bring in machines to help. 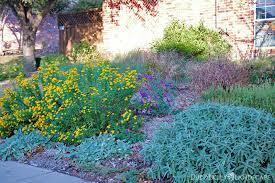 Let Selena's Landscape, Design & Tree Service help you build your Rain Garden.